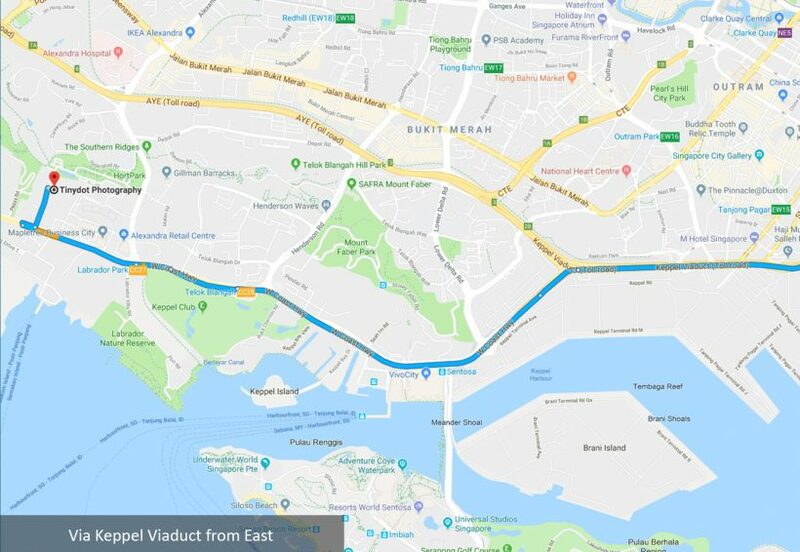 Using AYE/MCE, turn off to Keppel Viaduct and drive along West Coast Highway past Sentosa towards Alexandra. Make a U-turn when you see Manhill Restaurant on your left. After the U-turn, you will see a small side road Pasir Panjang Road (at the junction of the building 100PP). 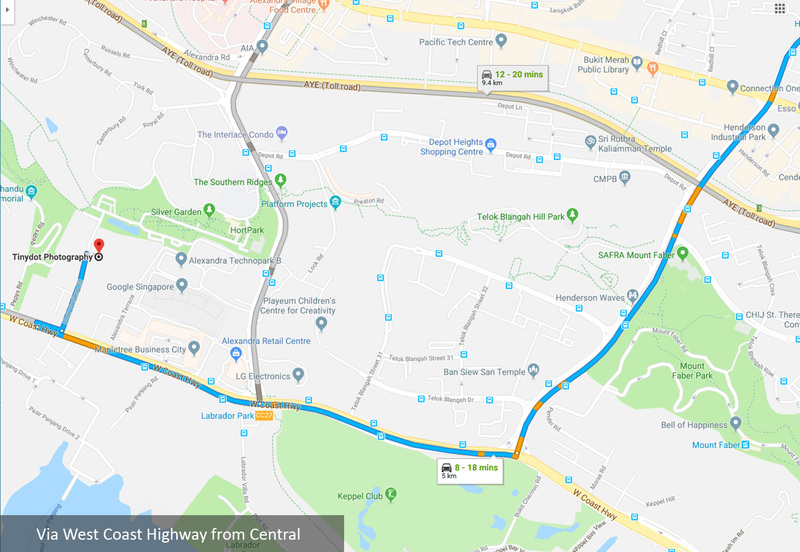 Drive until you see Interlocal Centre, and use the 2nd car park entrance of Interlocal Centre. Upon entering the car park, drive until the end and turn up the ramp to the 4th floor. We are located inside Podium. 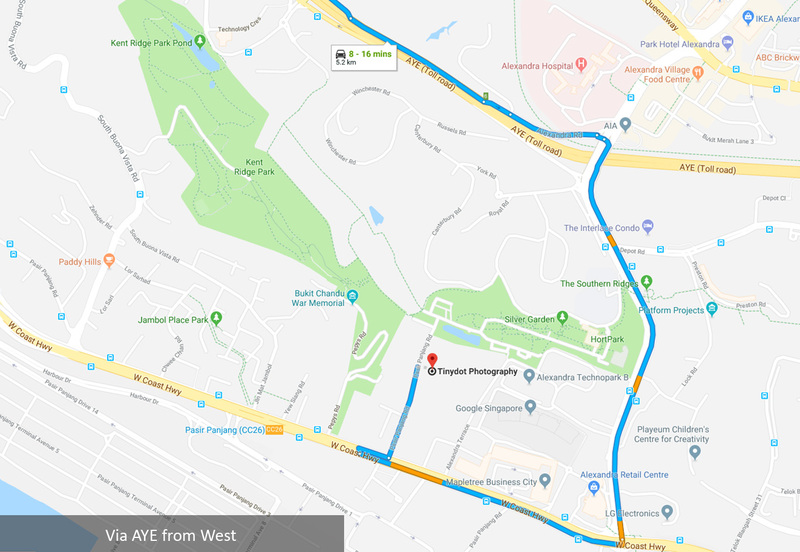 Using AYE, exit Alexandra and drive along Alexandra Road and turn right at the junction where Alexandra Retail Centre is. After the right turn, drive along West Coast Highway and make a U-turn when you see Manhill Restaurant on your left. After the U-turn, you will see a small side road Pasir Panjang Road (at the junction of the building 100PP). Drive until you see Interlocal Centre, and use the 2nd car park entrance of Interlocal Centre. Upon entering the car park, drive until the end and turn up the ramp to the 4th floor. We are located inside Podium. Use Henderson Road past Mount Faber Park and turn right towards Alexandra Road. After the right turn, drive along West Coast Highway and make a U-turn when you see Manhill Restaurant on your left. After the U-turn, you will see a small side road Pasir Panjang Road (at the junction of the building 100PP). Drive until you see Interlocal Centre, and use the 2nd car park entrance of Interlocal Centre. Upon entering the car park, drive until the end and turn up the ramp to the 4th floor. We are located inside Podium. Drive straight along West Coast Highway and you will see a small side road Pasir Panjang Road (at the junction of the building 100PP). Drive until you see Interlocal Centre, and use the 2nd car park entrance of Interlocal Centre. Upon entering the car park, drive until the end and turn up the ramp to the 4th floor. We are located inside Podium. Exit at Pasir Panjang Station (Circle Line). Cross the road and walk towards city direction. You will pass Golden Agri Resources and Citilink Warehouse Complex along the way. 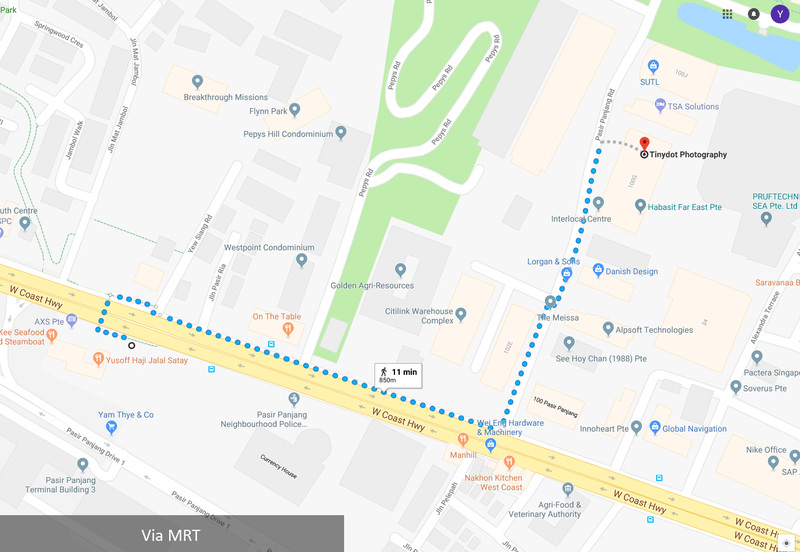 You need to turn left into Pasir Panjang Road (at the junction of 100PP building), and walk to Interlocal Centre. Go to Lobby 2 and up to 4th floor. We are located inside Podium. 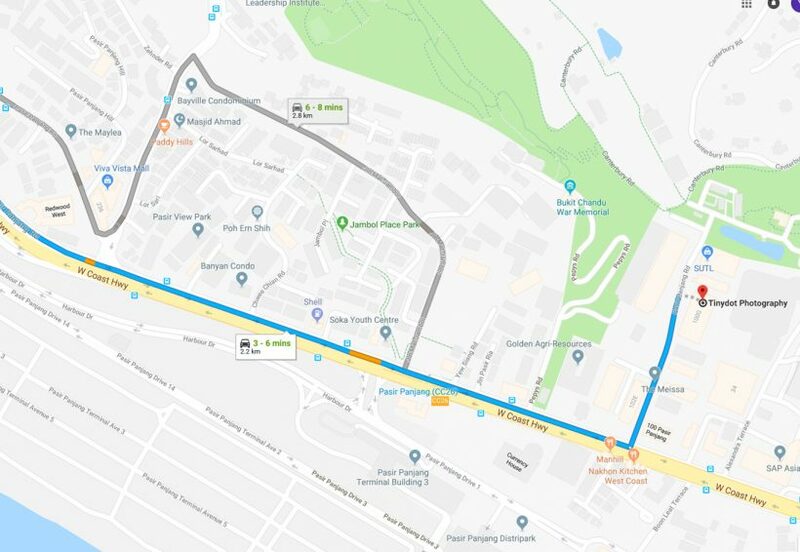 The walk from Pasir Panjang MRT station should be about 10 minutes.